LUMINA 7 DAY LIMITED EDITION PRINT SALE PRESALE INVITATION FOR OUR SUBSCRIBERSLUMINA Collective is happy to announce our first flash limited edition print sale that will commence for seven days from Thursday February 7, 2019 and will conclude on Thursday February 14, 2019. LUMINA Collective is happy to announce our first flash limited edition print sale that will commence for seven days from Thursday February 7, 2019 and will conclude on Thursday February 14, 2019. 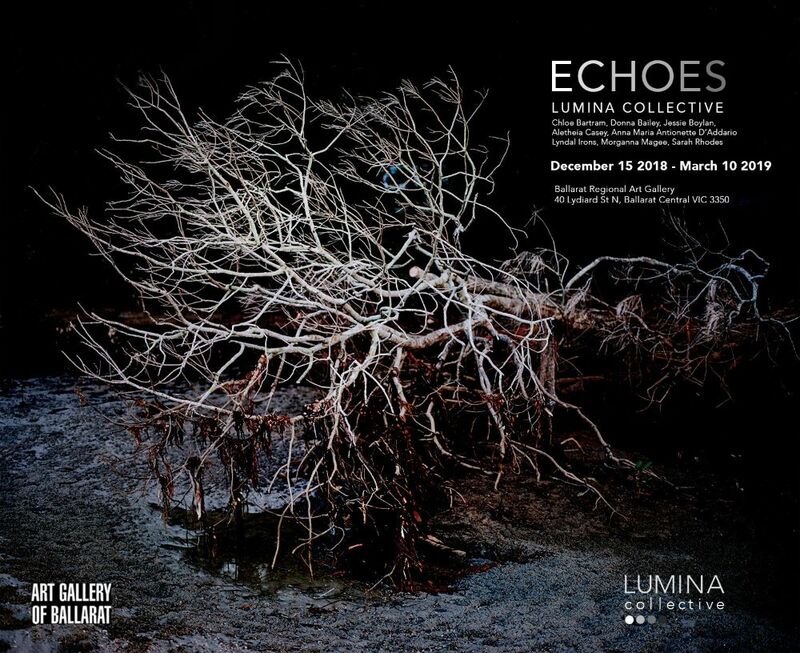 LUMINA Collective and the Art Gallery Ballarat would like to invite you to a day of discussion regarding their latest exhibition project Echoes. 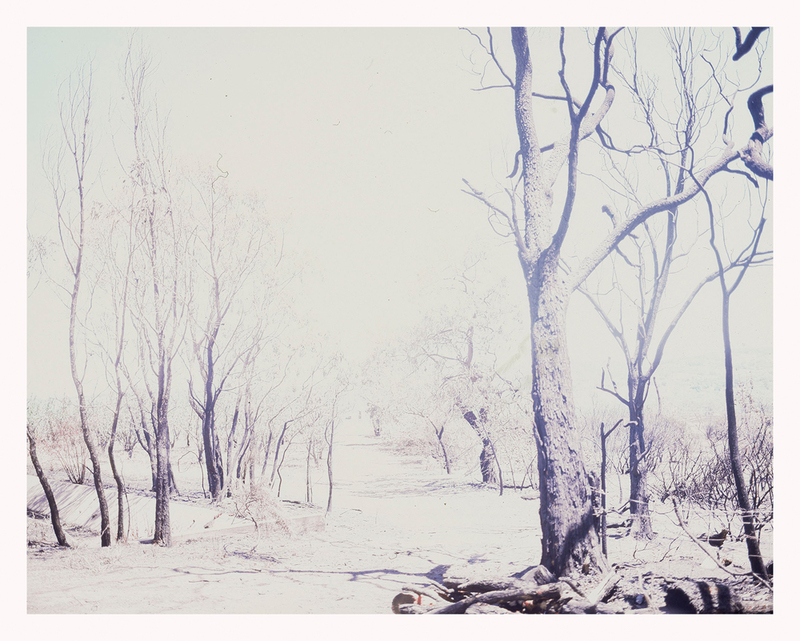 Individual projects will be explored in conversation with Lumina Collective artists and Art Gallery of Ballarat Director Louise Tegart and Curator Julie McLaren. Anna Maria Antoinette D’Addario’s artist book Farewell Angelina acquired by the National Library, Canberra. The National Library Canberra has acquired Anna Maria Antoinette D’Addario’s limited edition bookwork Farewell Angelina for its extensive artist’s book collection. 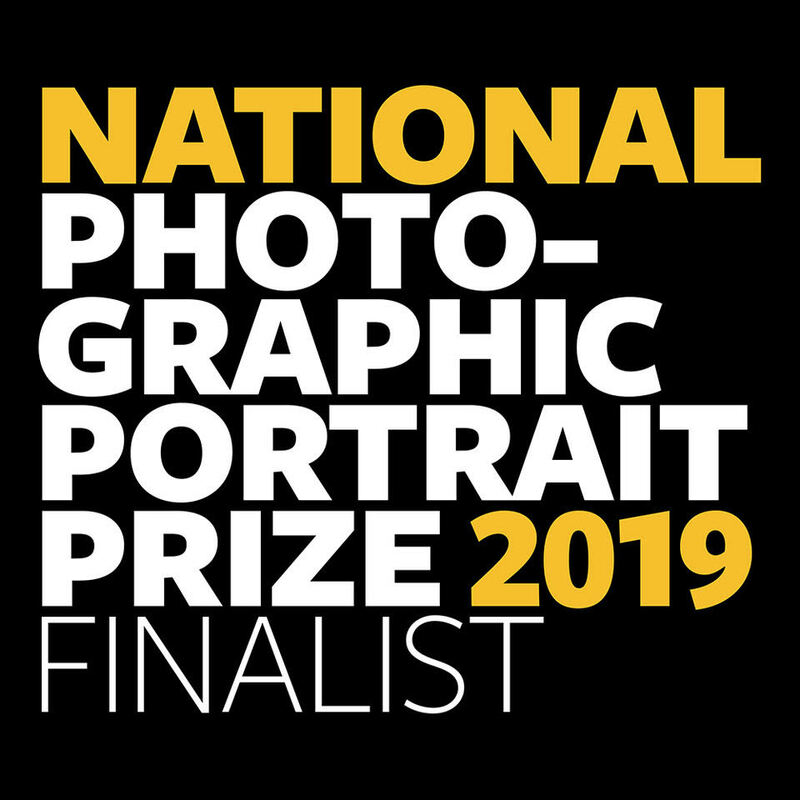 Sarah Rhodes and Aletheia Casey are finalists in this year’s NPPP 2019. The winner will be announced later this month. 15 Dec, 2018 to 10 March, 2019. Last days to see Jessie Boylan’s solo exhibition at Bendigo Art Gallery, on until February 10, 2019. 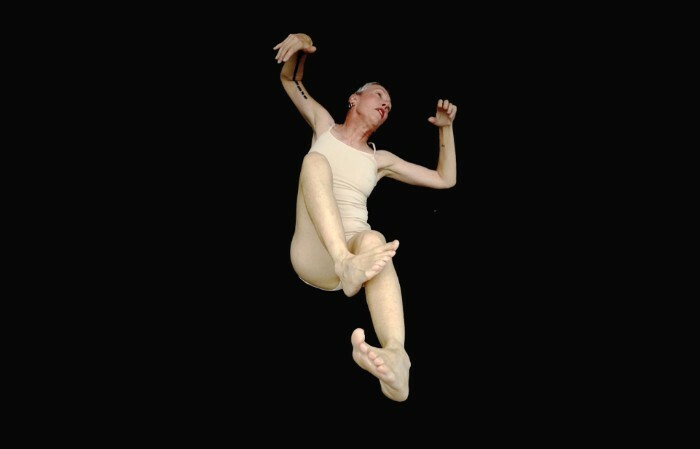 Rupture investigates the ways in which the body and the world mimic each other in modes of panic and crisis. 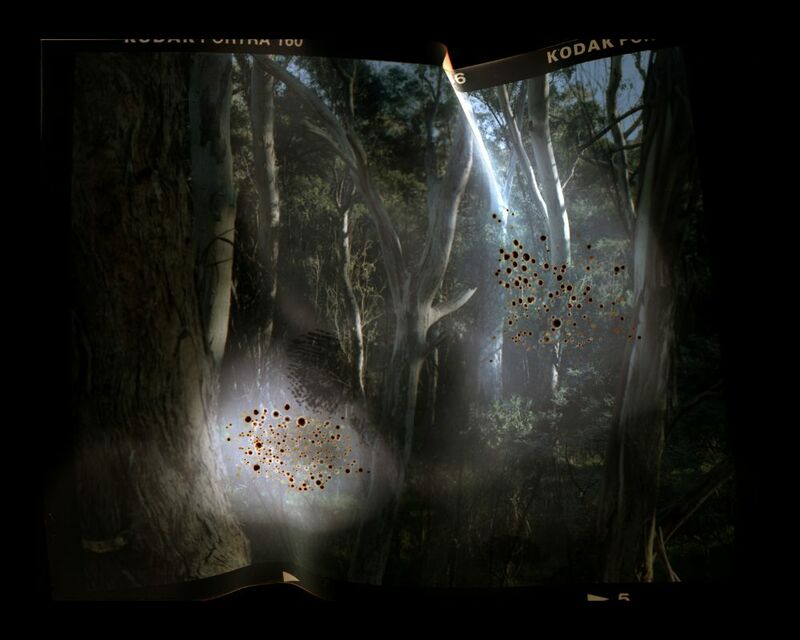 In this immersive video and sound installation, Central Victorian-based artist Jessie Boylan collaborates with trauma-informed psychotherapist Jenna Tuke, digital media artist Linda Dement and writer and performer Virginia Barratt to interpret how symptoms of ‘disorder’ can be seen as an appropriate response to personal traumas and global catastrophe. Since early 2018 Aletheia Casey, Anna Maria Antoinette D’Addario and Morganna Magee have been a part of the Women Photograph database. 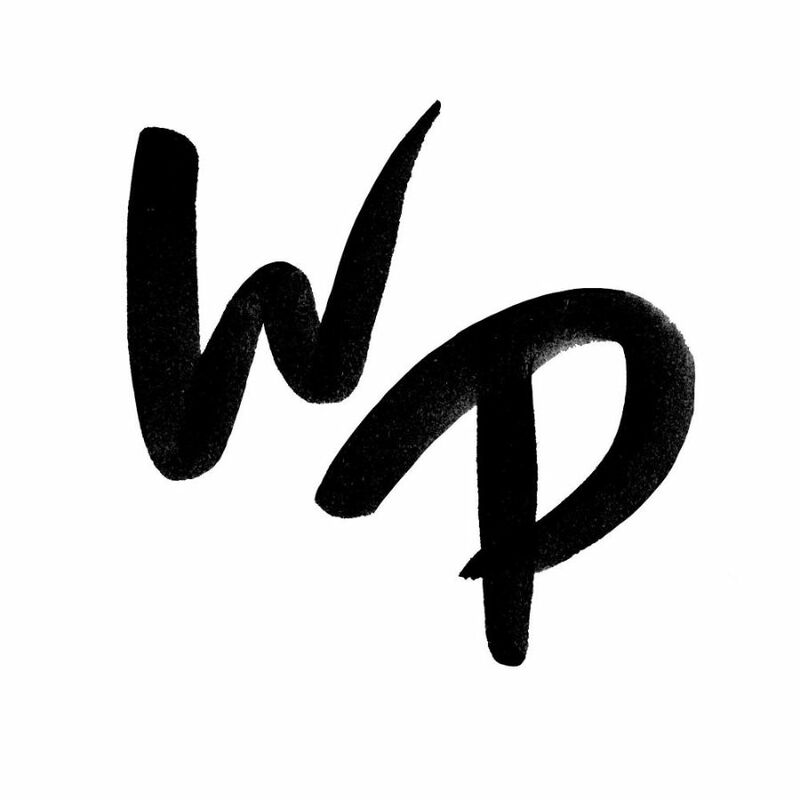 Women Photograph is an initiative that launched in 2017 to elevate the voices of women* visual journalists. 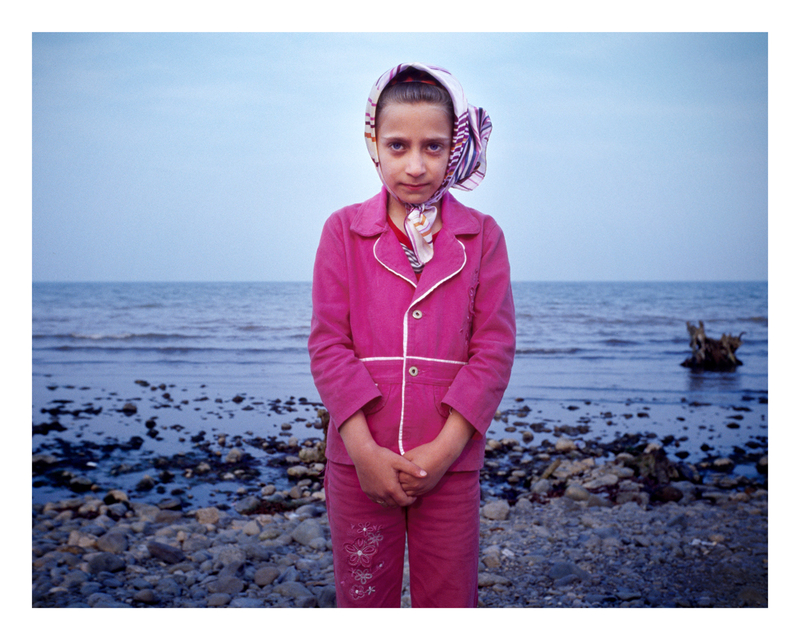 The private database includes more than 850 independent women documentary photographers based in 99 countries and is available privately to any commissioning editor or organization. 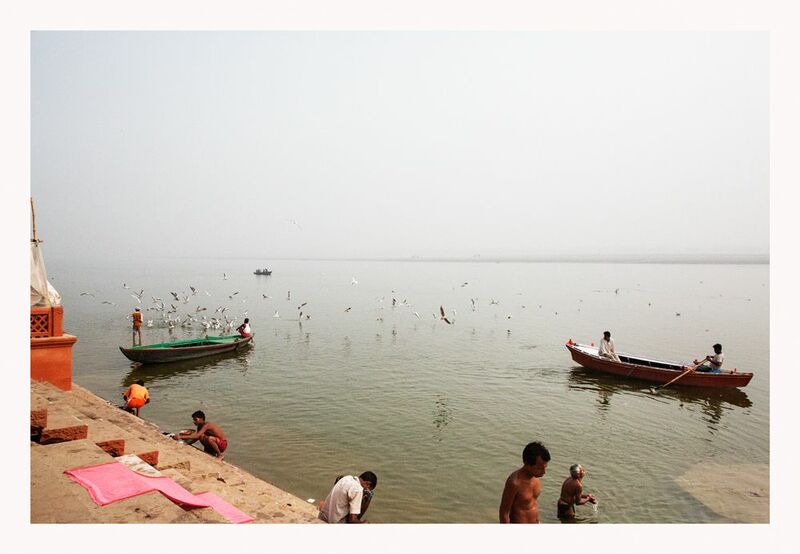 Women Photograph also operates an annual series of project grants for emerging and established photojournalists, a year-long mentorship program, and a travel fund to help female photographers access workshops, festivals, and other developmental opportunities. Our mission is to shift the gender makeup of the photojournalism community and ensure that our industry’s chief storytellers are as diverse as the communities they hope to represent. 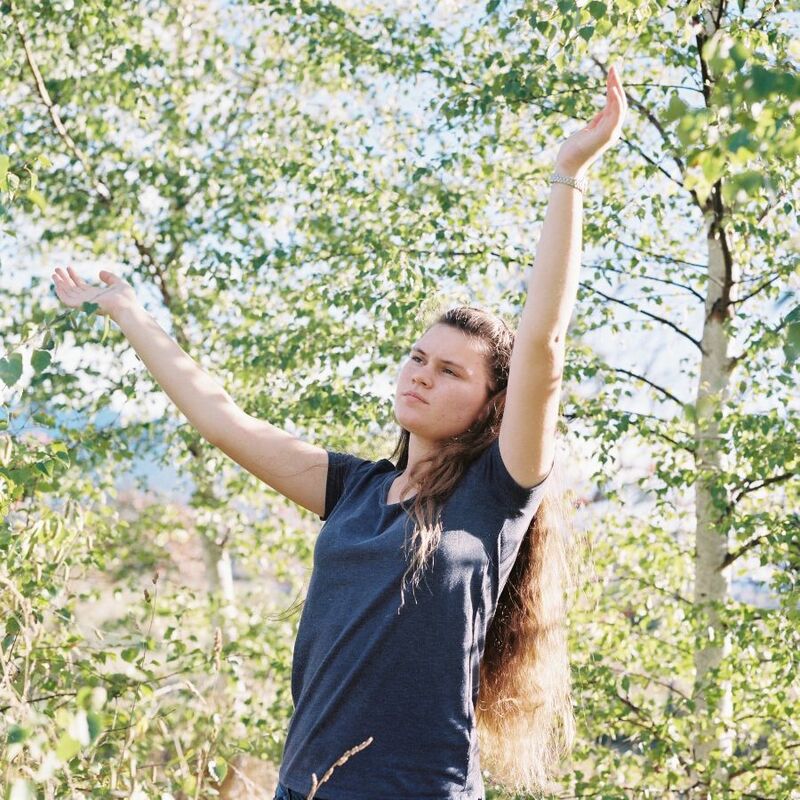 Sarah Rhodes was commissioned to take a portrait of Tasmanian environmental crusader Laura Bushby, 14 for GEO Lino Germany, Issue 1, 2019. Laura Ashby, 14, Tasmania is an environmental crusader whose thirst for knowledge has given her an impressive resume in citizen science.